Start taking classes at Kru Muay Thai and other studios! Muay thai, the art of eight limbs, combined the use of fists, elbows, knees, and shins. A master of Muay Thai who is able to teach his students authentic combat techniques is known as a 'Kru' Their mission is to give our customers authentic Muay Thai training with the Thai champion coaches at their well-equipped gym in the heart of Central. ​Kru Muay Thai only focus on small class teaching, every class is limited to 8 people, ensure that every student can be cared for and guarantee the quality of coaching. 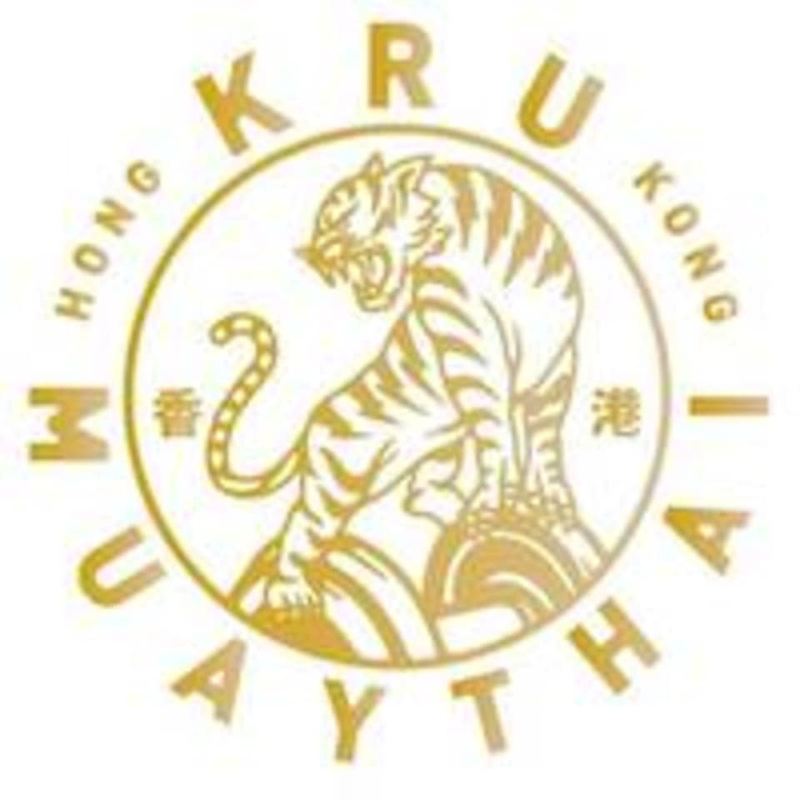 Kru Muay Thai is located at 153 Queen's Road Central, 14/F, Siu Ying Commercial Building, Hong Kong. Love Tams guidance and technique! Upbeat class, great coaches, love it!